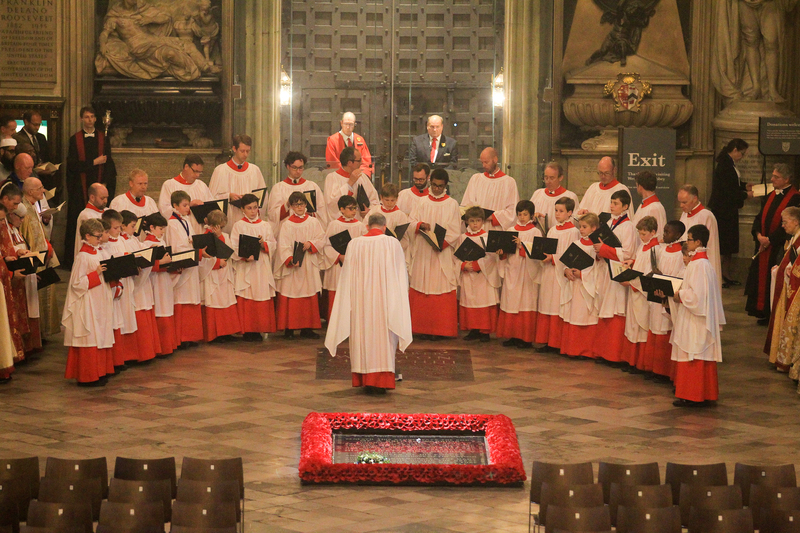 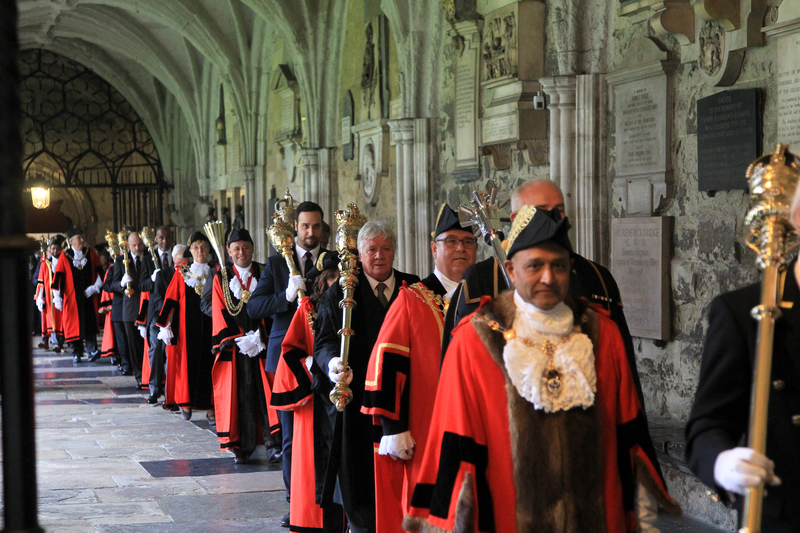 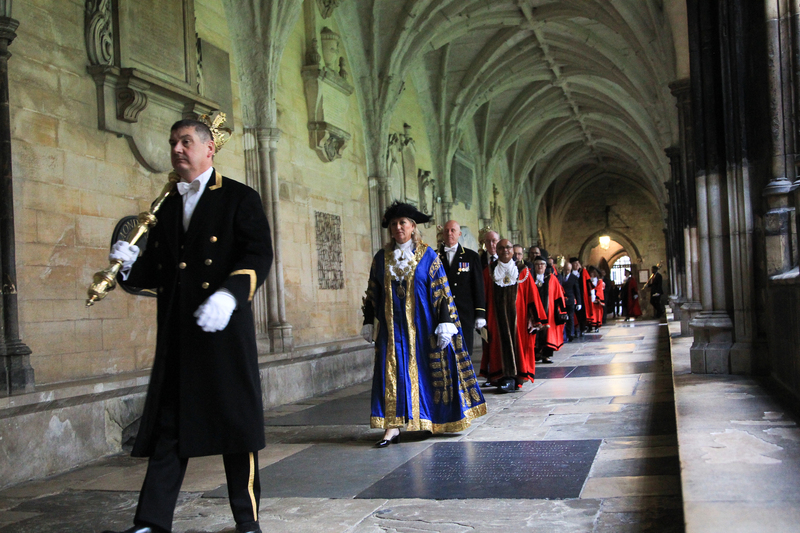 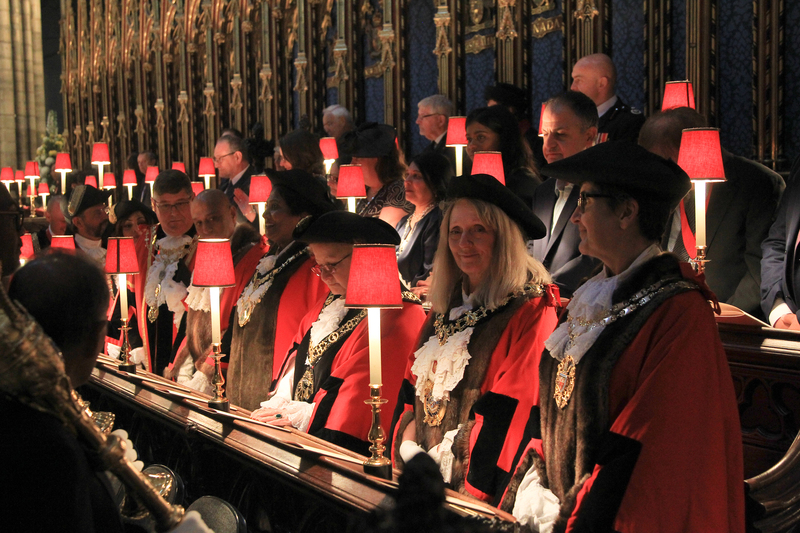 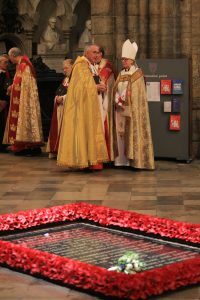 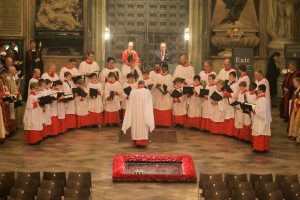 Members of the London Mayors’ Association attended Evensong to celebrate the Feast of the Dedication of Westminster Abbey on 14 October 2018. 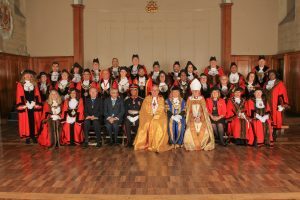 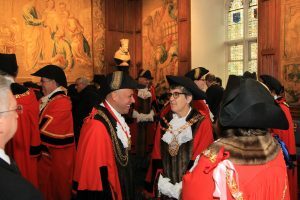 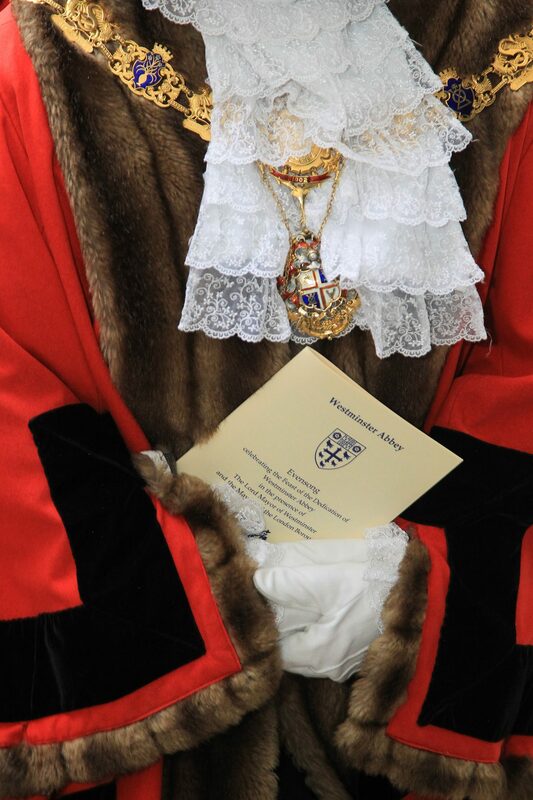 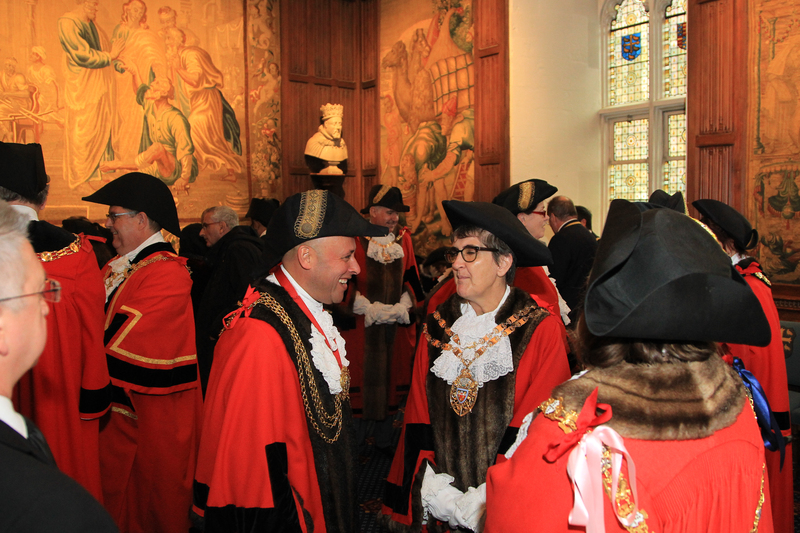 The service was held in the presence of our President, the Lord Mayor of Westminster, and the Mayors of the London Boroughs, together with members of the Greater London Lieutenancy. We were welcomed to the Abbey by the Dean of Westminster, the Very Reverend Dr John Hall. 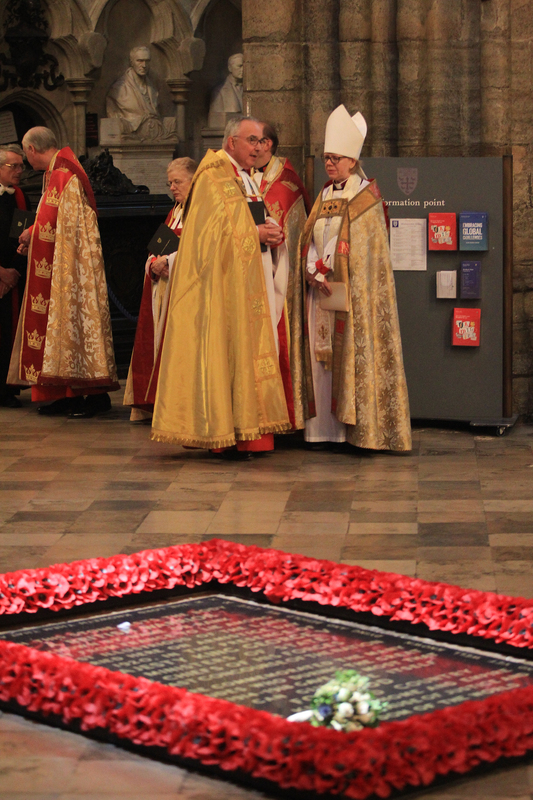 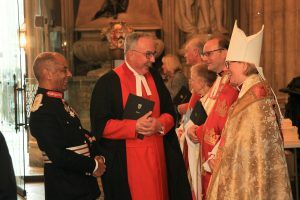 The Right Reverend and Right Honourable Dame Sarah Mullally DBE, Bishop of London, gave the sermon. 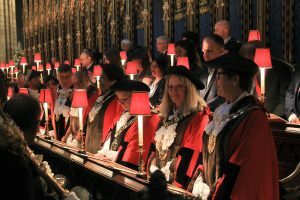 Sir Kenneth Olisa OBE, Her Majesty’s Lord-Lieutenant of Greater London and the Lord Mayor of Westminster read the lessons.